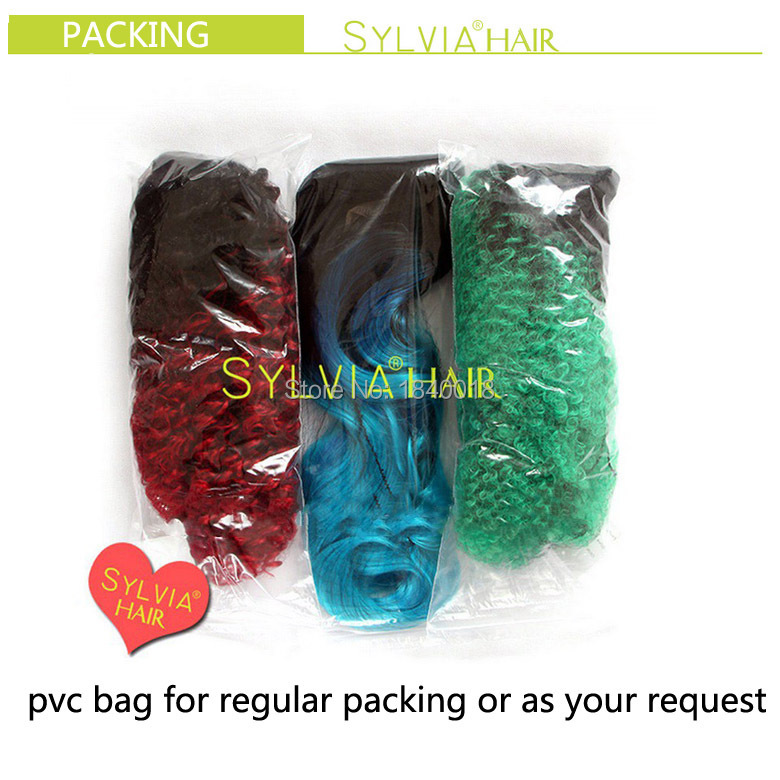 7-30 days of delivery for customized order. 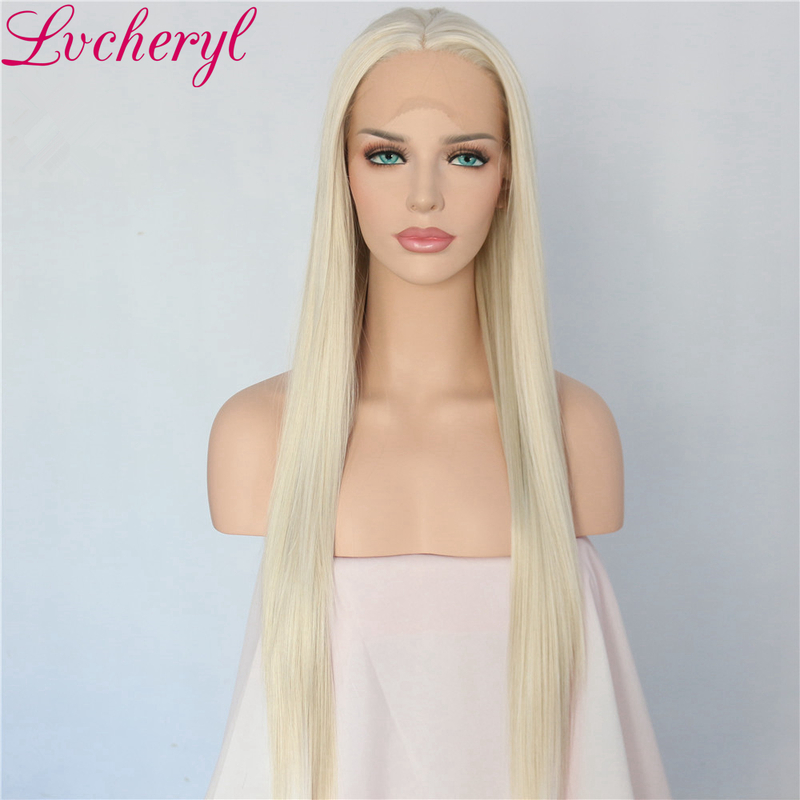 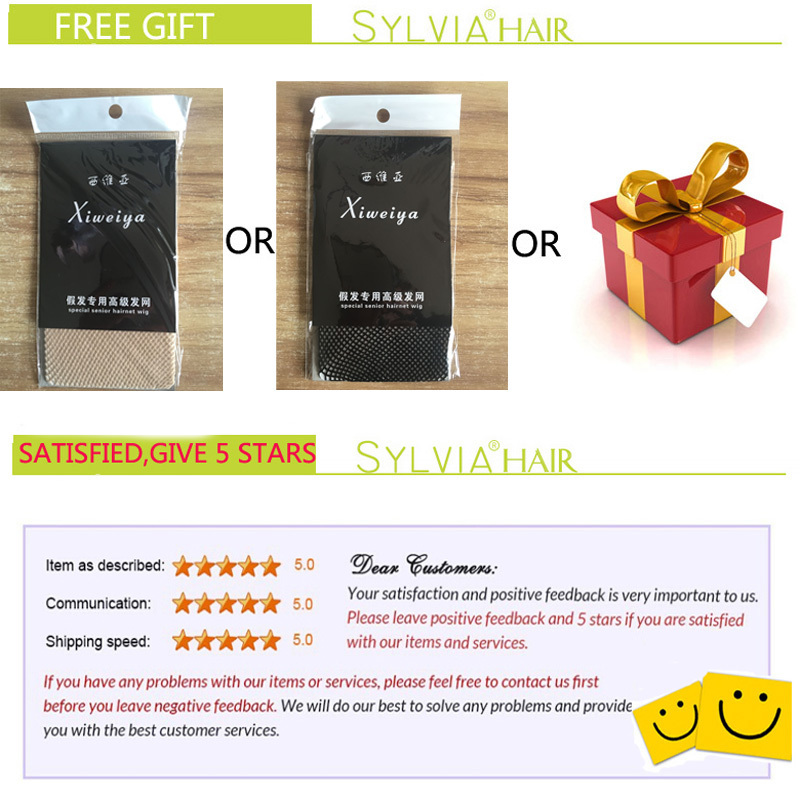 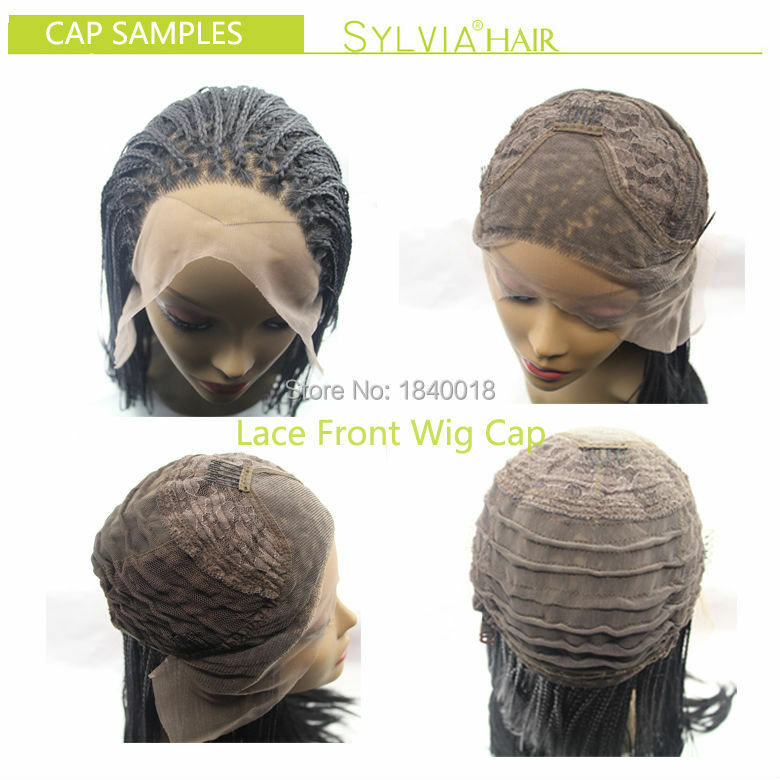 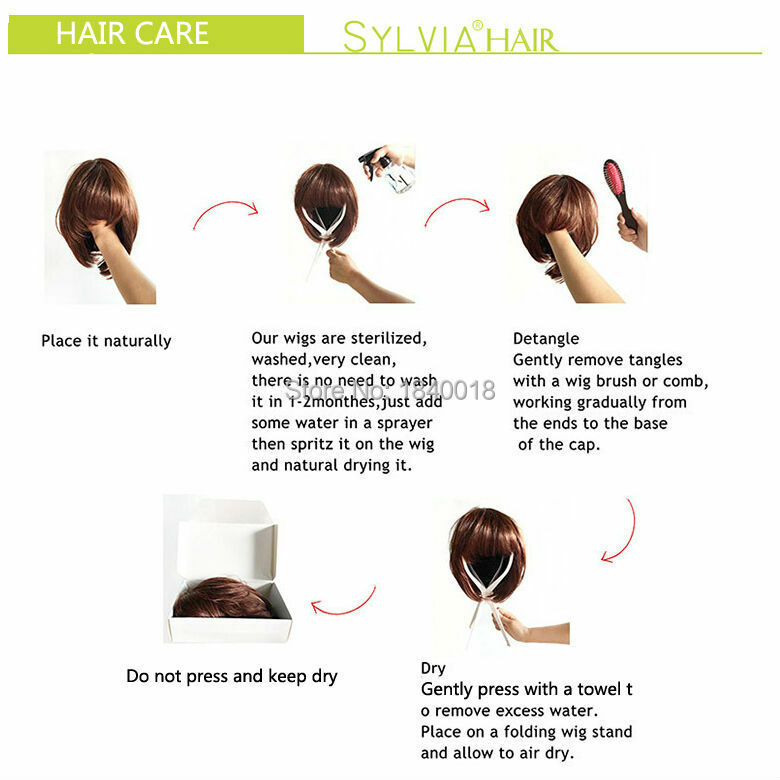 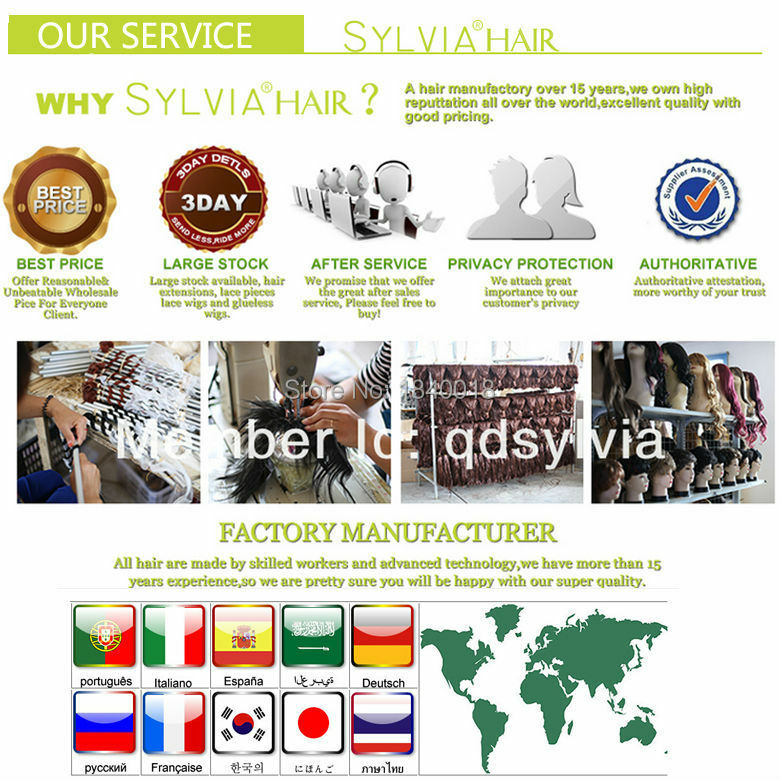 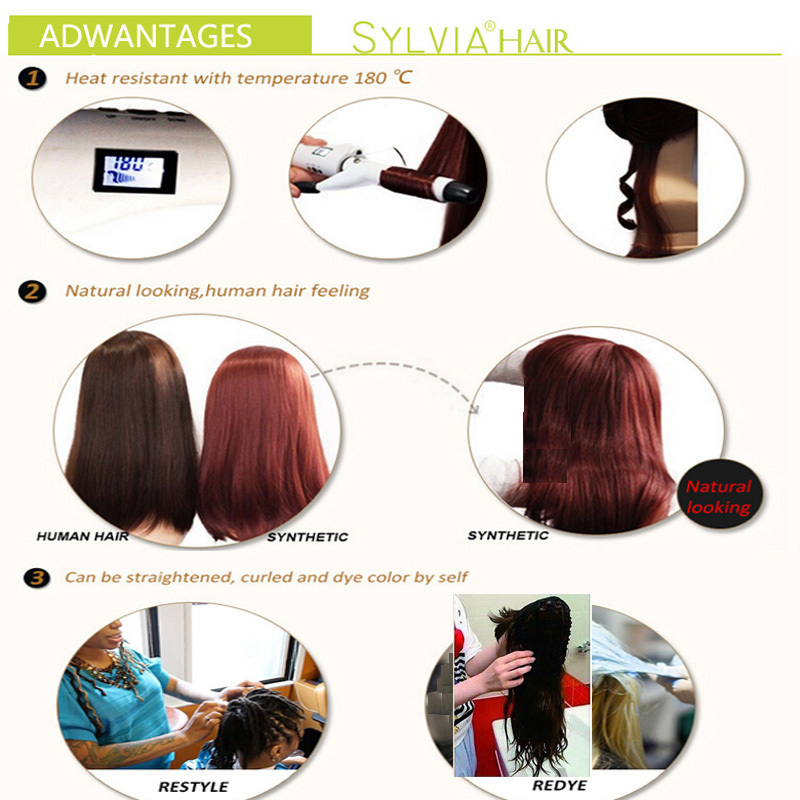 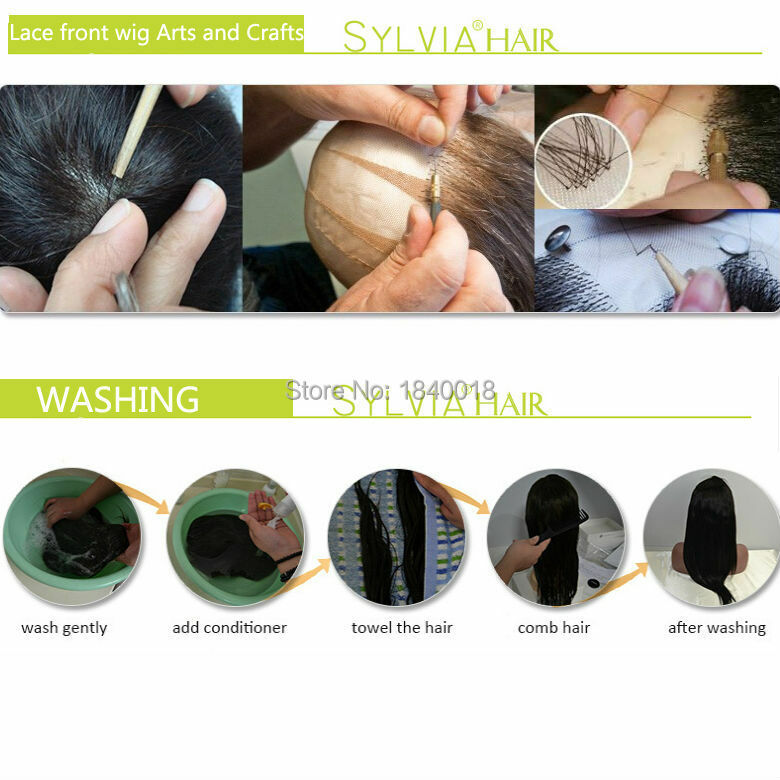 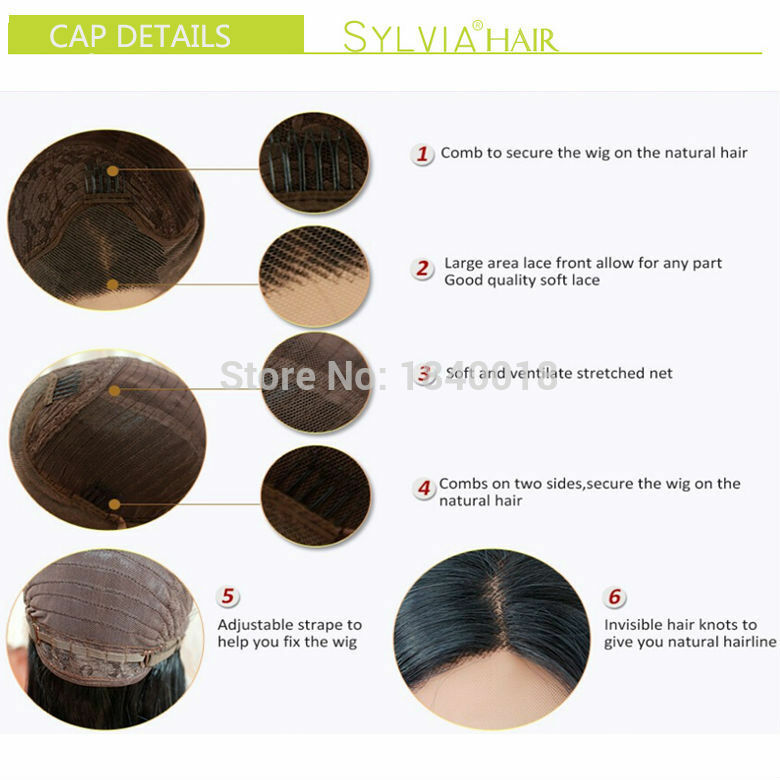 We have released more Color Shade wigs,please add us as your favorite store. 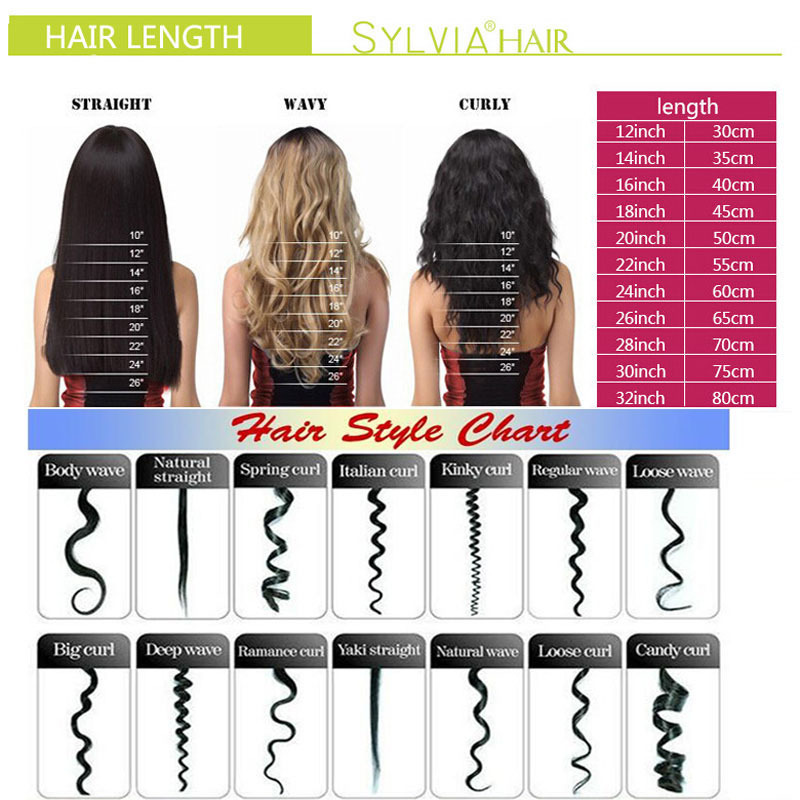 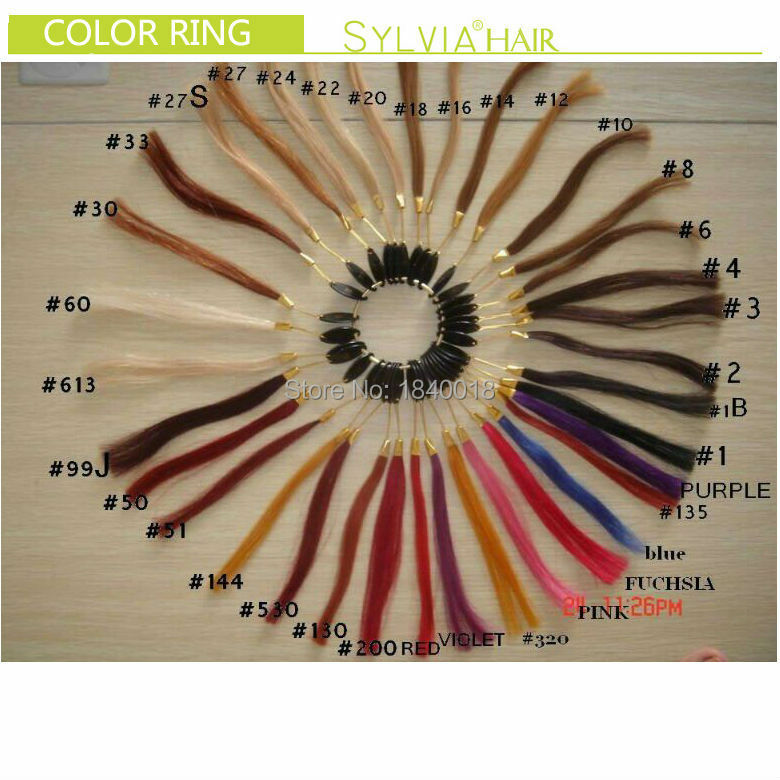 We have all length available to place the order.If you fail to choose the length or any problems,pls contact with us.